Six Weeknight Dinner Recipes Ready Right Now! Making dinner during the work and school week can be quite the challenge for many families. By the time kids get home from school, parents get home from work and practices or activities end, who has the energy left to cook a meal? Well, don’t despair! 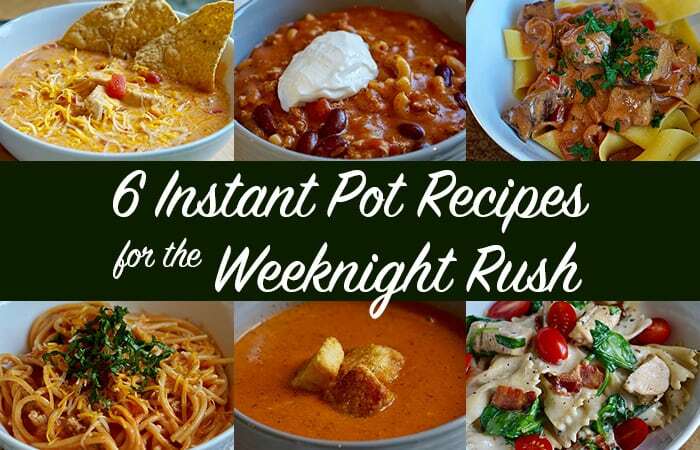 These six comfort-food recipes use the Instant Pot programmable pressure cooker to get dinner on the table quickly and easily. 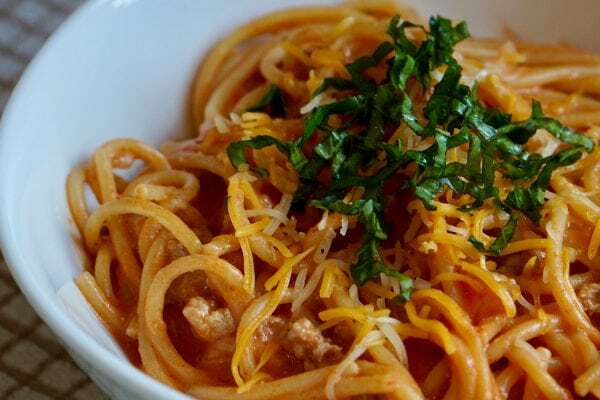 Give this easy one-pot spaghetti a new spin by stirring in reduced-fat cream cheese and shredded cheddar cheese. Spectacular and rich, Parmesan-and-garlic cream sauce coats tender morsels of chicken and bow-tie-shaped pasta in this one-dish dinner. 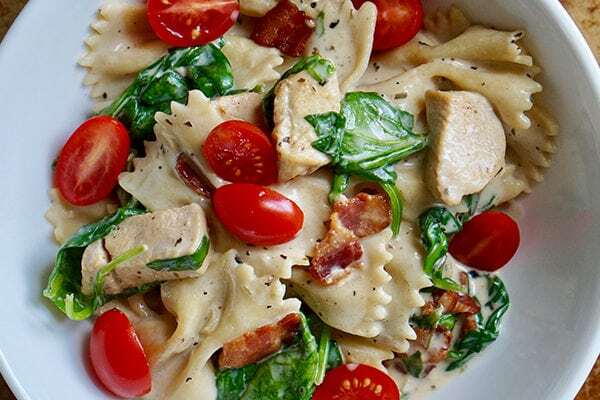 Wilted spinach leaves add interest and bits of crispy bacon add a salty tang to the pasta dish. 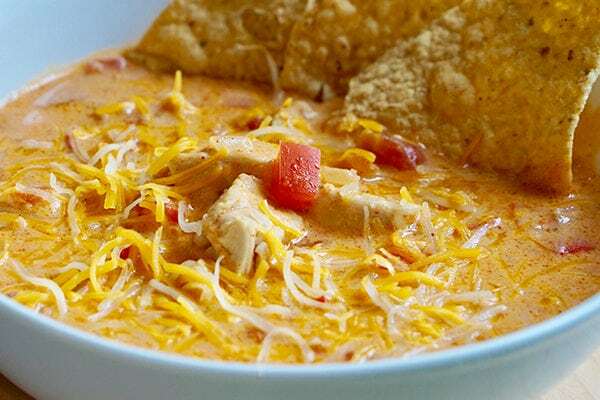 Look no further for a quick and certain antidote to car pools and commutes than this taco-flavored, cheesy chicken soup. Chunks of tender chicken mingle with bell pepper and tomatoes in creamy and spicy sauce. Serve it with tortilla chips for a bit of a crunch. This soup is inspired by the cuisine of Northern Italy, where tomatoes and Parmigiano-Reggiano cheese are popular ingredients. 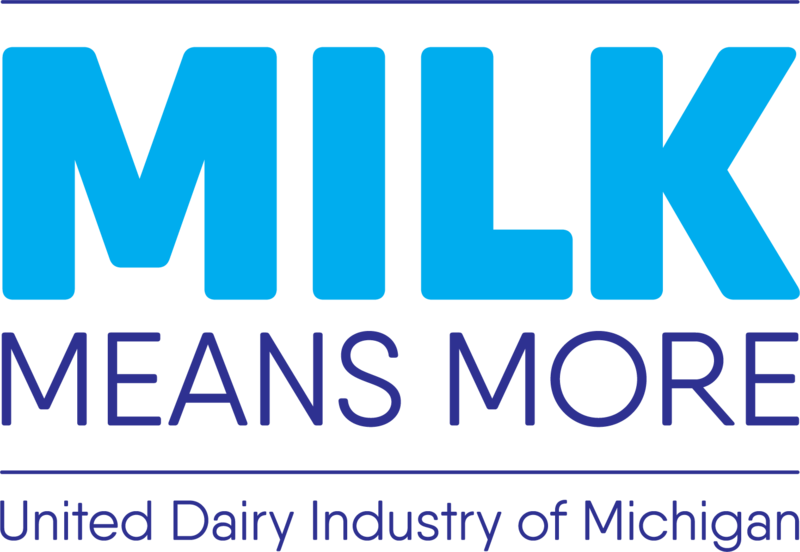 Try it during the cool, fall months for a quick, warm-me-up. 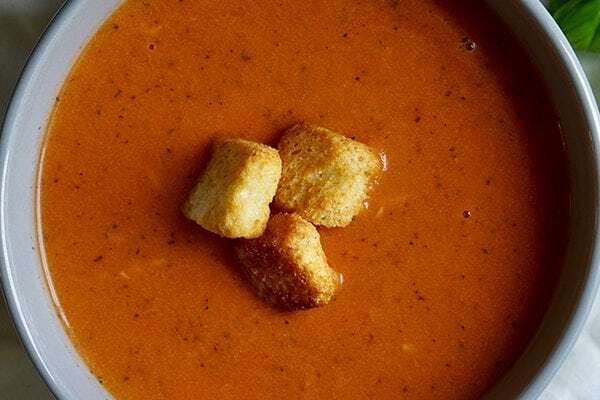 Rediscover comfort food. 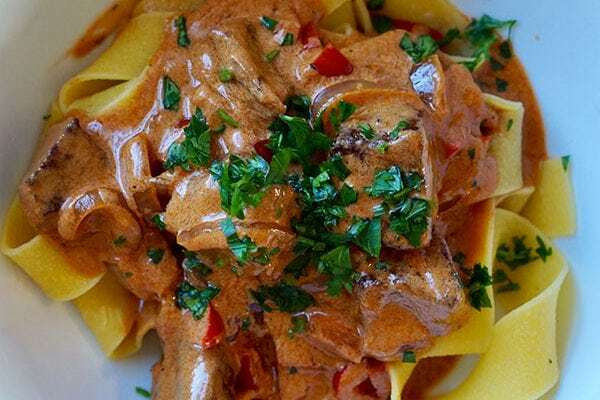 This entrée combines tender chunks of beef and vegetables bathed in a sauce made from stroganoff sauce mix, tomato sauce and sour cream. Serve it over hot cooked noodles. 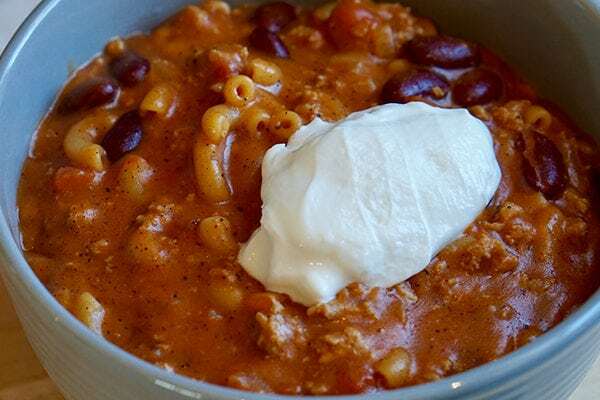 Familiar on family dinner tables, chili mac is enjoyed by adults and kids. Just imagine your family’s delight when you serve this version with luscious cheese stirred in until it melts. Did you try out any of these recipes? 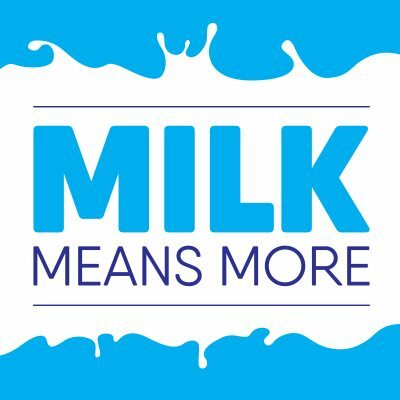 Share with us in the comments below or on social media using #milkmeansmore + #undeniablydairy.